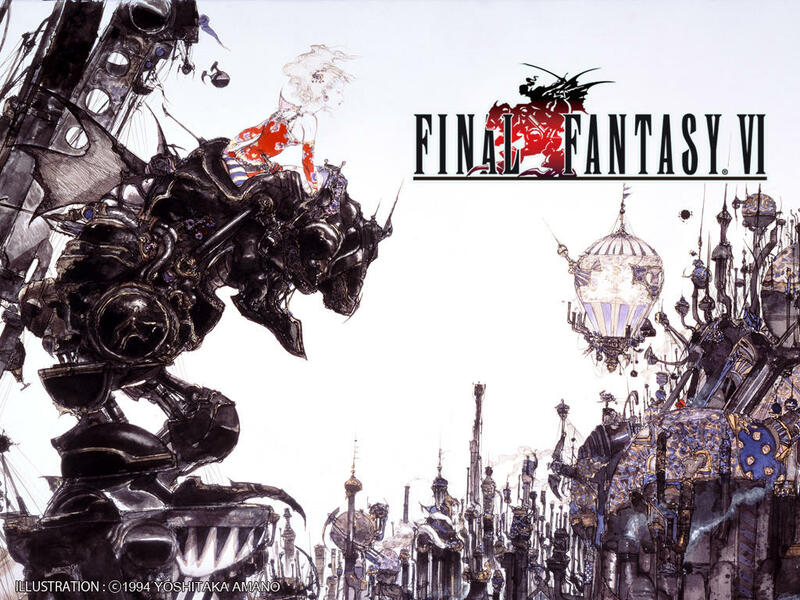 Seemingly out of nowhere, Square Enix has just updated the iOS port of Final Fantasy VI, which was released last February, to version 2.0 with several notable improvements. 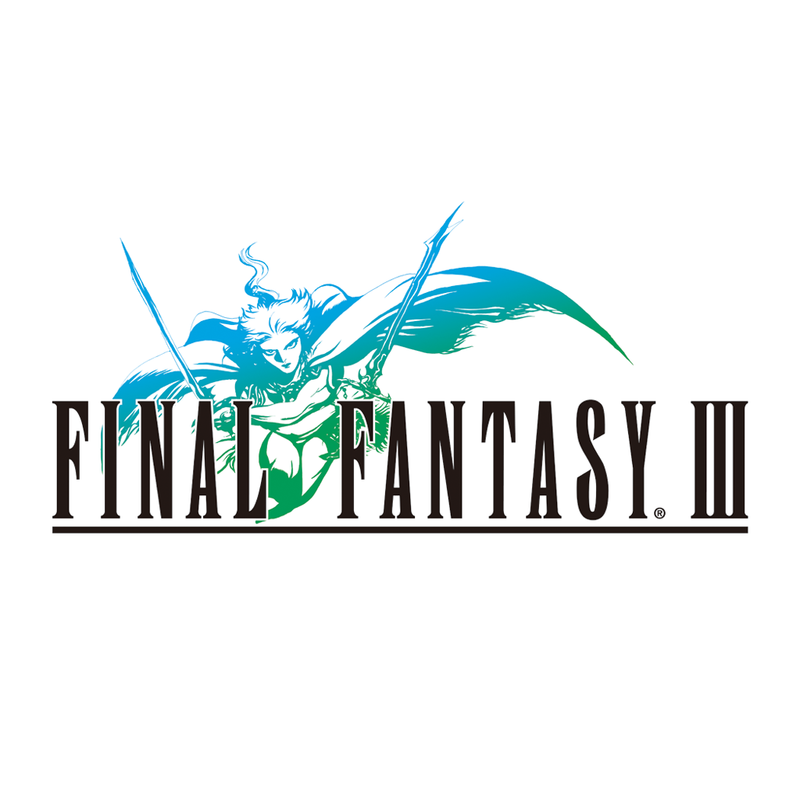 Most notably, Final Fantasy VI 2.0 features control enhancements. 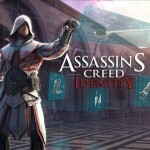 It brings about a redesign of the game’s D-pad and delivers a handful of welcomes changes to the virtual control mechanism. The D-pad now remains on-screen even after you take your finger off the screen. “This enables you to lift your finger and then press a directional arrow for easier control over character movement,” Square Enix notes. The D-pad’s input angles and ranges have also been tweaked to facilitate movement. If you’d rather not use the D-pad, you can now use an MFi game controller instead when playing Final Fantasy VI. 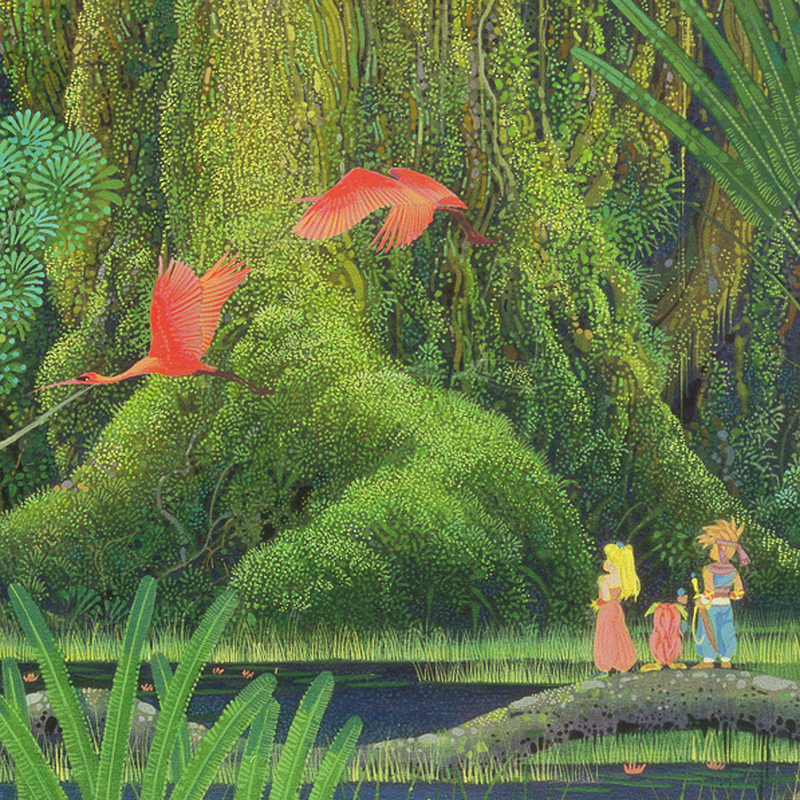 Square Enix previously added game controller support to Final Fantasy III and Secret of Mana. In its release notes for the latest update to Final Fantasy VI, Square Enix mentions the Logitech PowerShell as the only supported gamepad. But according to Touch Arcade, the SteelSeries Stratus also works and perhaps other game controllers do as well. Final Fantasy VI 2.0 also includes new Tab (Left) and Tab (Right) modes for battle command navigation and language support for Portuguese, Russian, and Thai. 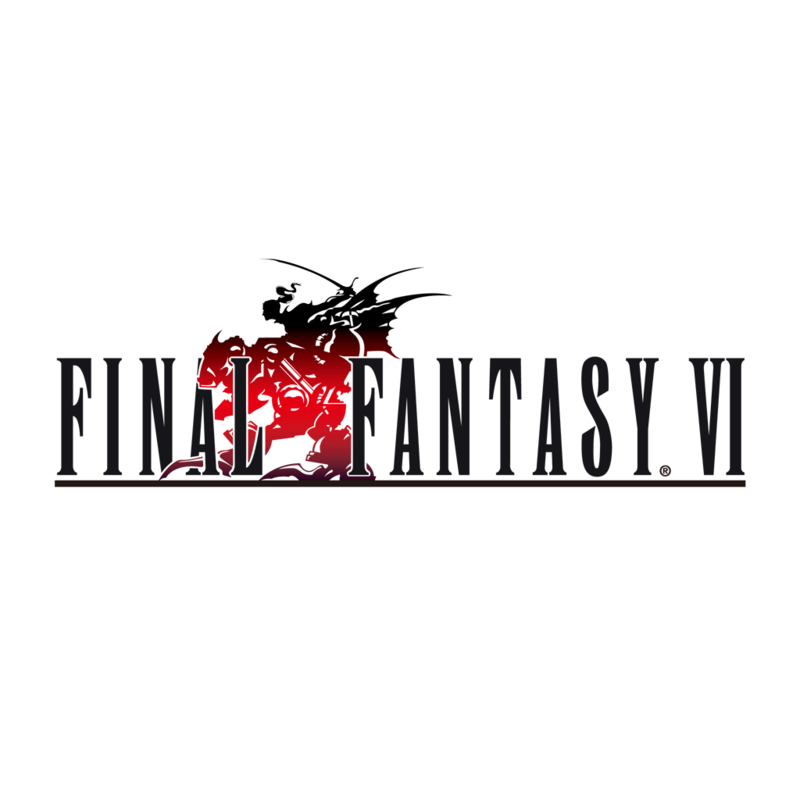 Compatible with iPhone, iPod touch, and iPad running iOS 7.0 or later, Final Fantasy VI 2.0 is available now on the App Store as a free update or as a new $15.99 download. 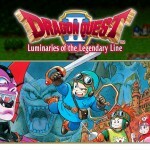 See also: Square Enix unleashes Dragon Quest II fantasy RPG for iOS, Square Enix and DeNA launch Final Fantasy Record Keeper for iOS in Japan, and Square Enix invites players to “Dive In” to its new mobile game streaming service.